BrexLink makes some excellent phone accessories. We've partnered with the company on multiple occasions to give away battery cases and other phone accessories. If you're looking to get a new case for your phone, or stock up on USB Type-C accessories, BrexLink has some fantastic deals for Cyber Monday when you use coupon code BLBFCM30. If you've bought a flagship phone in the past year or two, there's a good chance it has a Type-C port. But if you're like me, you probably have far more microUSB cables than Type-C ones, simply because the connector is so new. Today's the perfect day to stock up on Type-C cables and other accessories, because not only are BrexLink's cords inexpensive, they are also backed by a 24-month warranty and are made with premium materials. 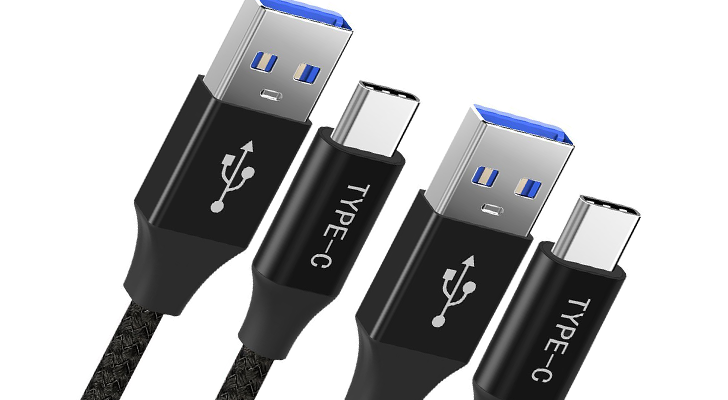 First up, BrexLink has a two-pack of USB 3.0 Type-A-to-C cables for $7.69. Unlike most other cables you'll find at this price, these fully support USB 3.0, so you can transfer files at the full 5Gbp/s bandwidth (assuming both devices support that speed). The cords also have a durable and tangle-free design. If you want to keep using your existing microUSB cables, BrexLink also sells MicroUSB to Type-C adapters. 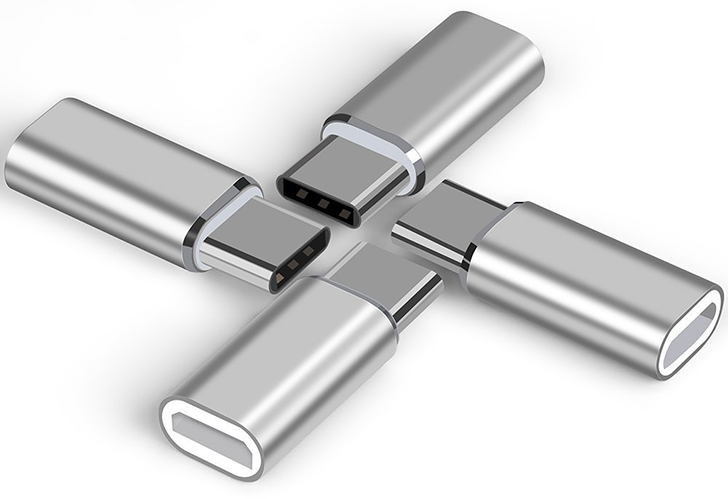 As you can probably guess, these will adapt older microUSB cables to work with Type-C devices. They safely support charging up to 2.4A, with a 56kΩ pull-up resistor built-in. You can get a 4-pack for just $5.59 at the link below. It will probably be a while before all mobile devices switch over to USB Type-C, so chargers with both the new and older ports are definitely very useful. 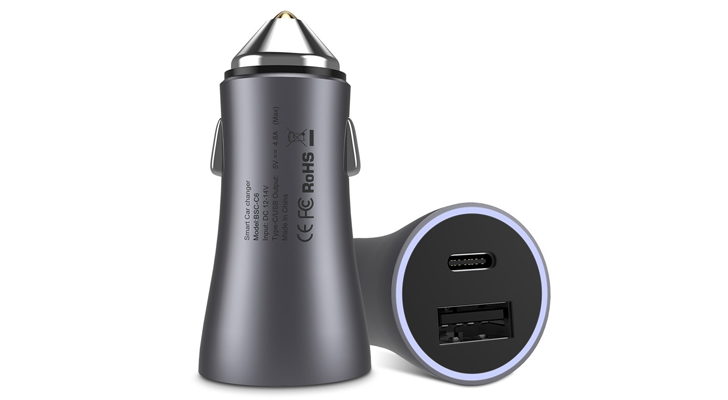 BrexLink is selling its car charger for just $5.59 today, which has both Type-A and Type-C ports. It can deliver up to 4.8A/24W, depending on what the connected device(s) can handle. The charger also has built-in protection against overheating, short-circuiting, over-current charging, and power surges. You can buy it from Amazon below. Phone manufacturers love to make their devices thinner, but that often comes at the cost of smaller batteries. If you're looking to make your phone last significantly longer away from a charger, BrexLink offers battery cases for some of the most popular devices on the market. Like the above accessories, all of these battery cases have a 24-month warranty. I know, I know, the iPhone X isn't an Android device. But it's still a very popular phone, to the point where Apple can't make enough of them to supply the insane demand. BrexLink's case provides an extra 80% battery capacity (3,600mAh) to the iPhone X, while giving the phone enhanced protection from drops and other potential damage. There's an LED indicator at the bottom to let you know how much battery the case has left. Unlike some other battery cases, this one uses a standard Apple Lightning connector, so you can keep using your existing iPhone charging cables. 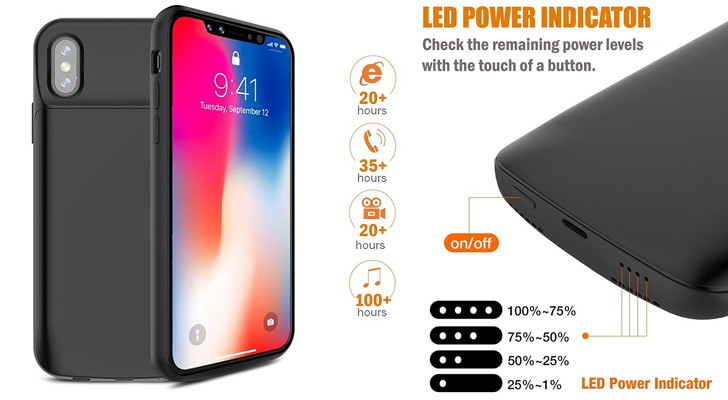 If 3,600mAh isn't enough for you, BrexLink also sells a bigger 6,000mAh case for the iPhone X. It has all the same features as the other case, but in a larger package. You can buy both at the links below. 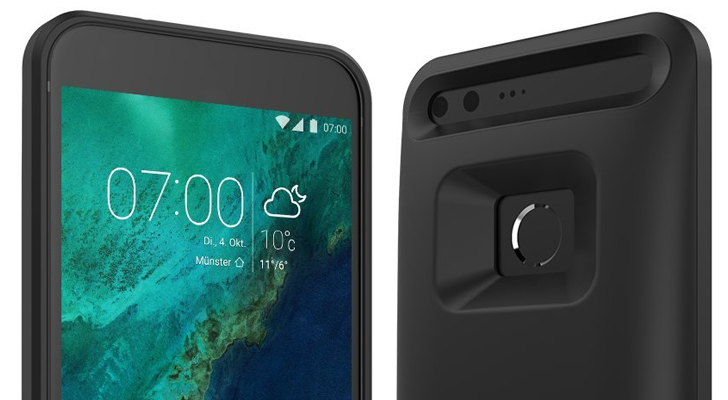 Moving onto Android devices, BrexLink also has battery cases for the 2016 Pixel and Pixel XL. If you've been rocking the first Pixel since it came out, that's a year of wear on the phone's internal battery. If it doesn't last as long as it used to, one of these cases may be the solution. The Pixel case has a 4,000mAh battery, with LED indicator lights on the front. The XL version has a larger 5,000mAh battery, but has an otherwise identical design. You can get both from the links below. Keep in mind that these are for the 2016 Pixels, not the Pixel 2 and Pixel 2 XL. One popular device this year is the Galaxy Note8, Samsung's latest flagship. BrexLink's battery case provides a whopping 5,500mAh of extra charging capacity to the phone. 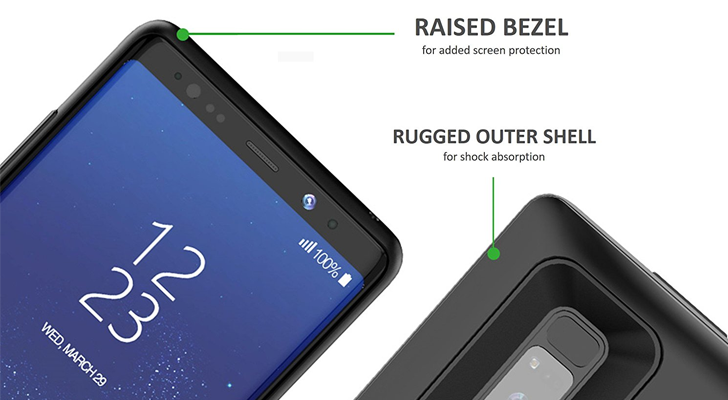 Like the iPhone X case, this also gives the phone full edge protection with shock absorption. There's also an LED indicator to show the case's remaining battery level. You can buy it from Amazon below. 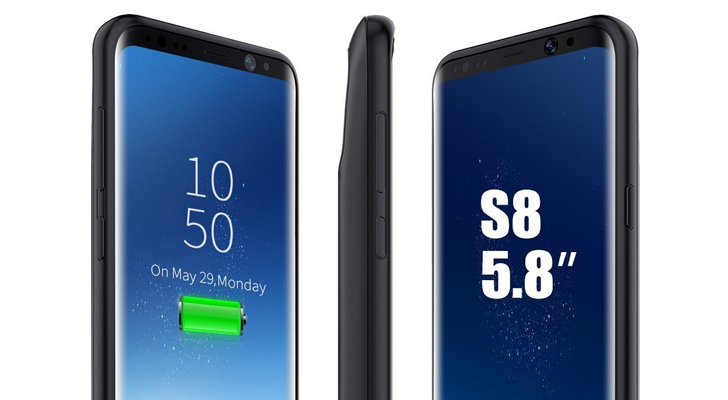 Last, but certainly not least, we have BrexLink's battery case for the Galaxy S8. 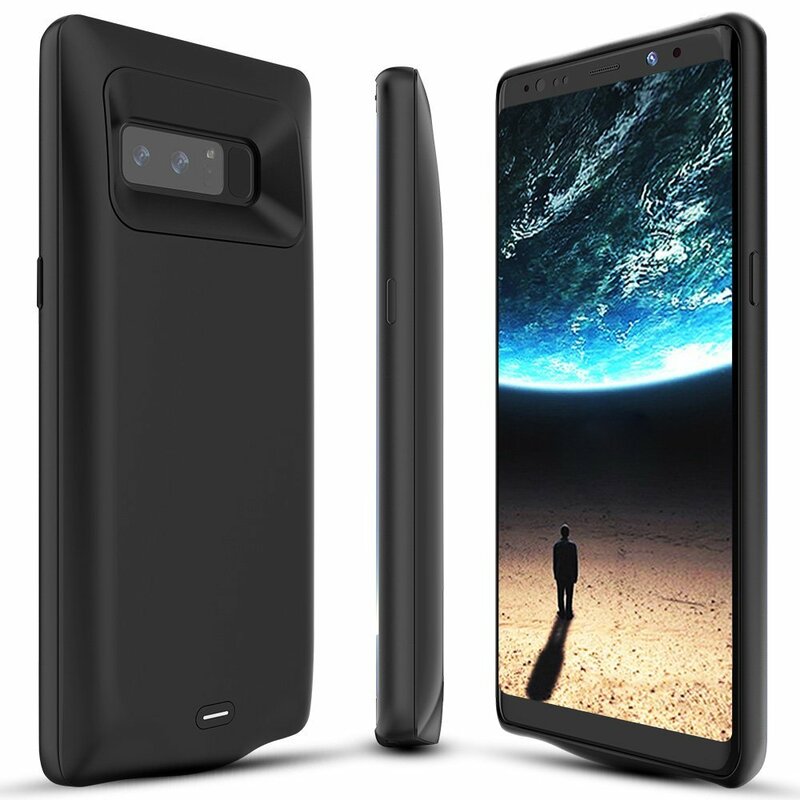 This one includes a huge 5,000mAh battery to keep your S8 going all day (or longer), and can fully recharge the phone in two hours. It protects the phone's edges from drops and scrapes, and has an LED indicator to show the remaining charge. You can buy it from Amazon below. Remember to use coupon code BLBFCM30 at checkout to get the 30% discount! The sale ends at 11:59 PST today, so you don't have much time to take advantage of these great deals.